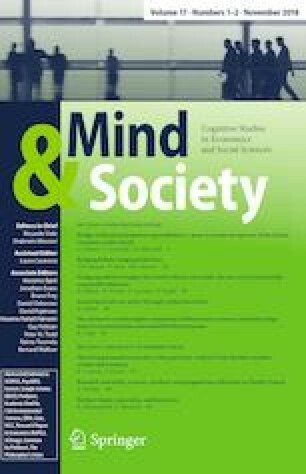 This paper examines the literature on meta-moral cognition and juxtaposes that with meta-cognition. At a basic level, the moral agent coordinates and assigns meaning to the various micro-concepts and moral concepts involved in a moral judgment. These concepts are combined to make moral assumptions. Meta-moral cognition is a higher level cognitive skill. The skill helps the moral agent to understand the cognitive process, control it, regulate the concepts and strategies used, and helps to reflect on the right and wrong of the formulated moral judgment. To develop such moral taxonomy, the moral agent needs to understand the process of reasoning.